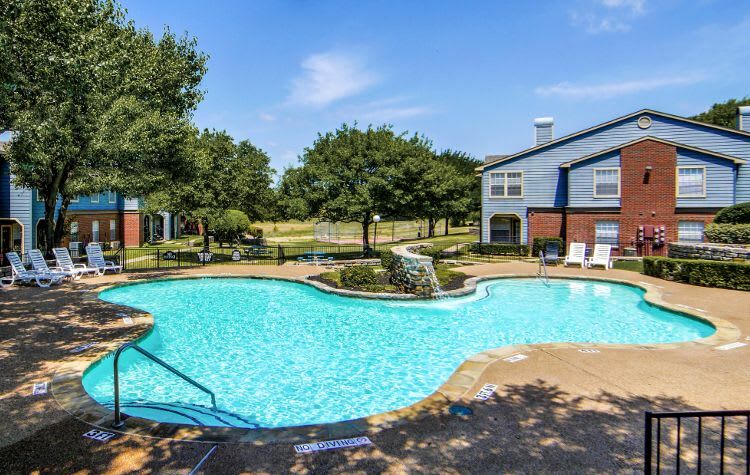 At Eagle's Point Apartments, we offer our residents the best of both worlds - a beautiful natural setting in the country that’s minutes from downtown Fort Worth. We’re partial to the Lake Country neighborhood and think you’ll adore this community as well. Our one and two bedroom apartments near Eagle Mountain Lake offer the slower-paced lifestyle you desire while still putting you close to the necessities of daily life. 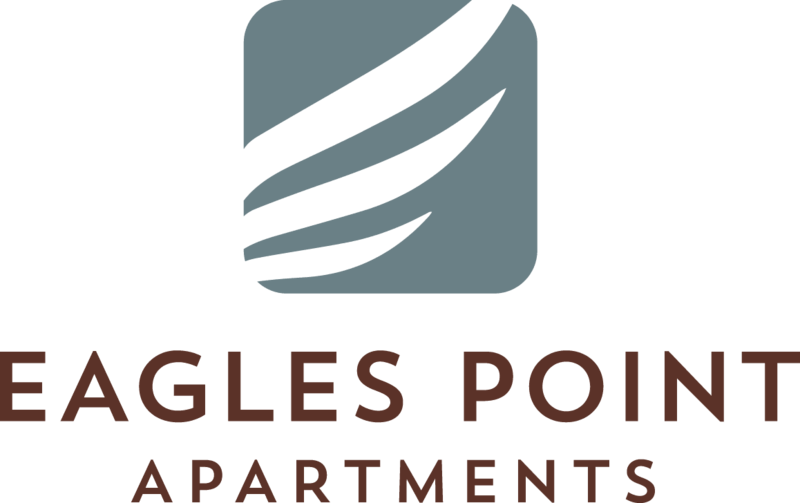 Eagle's Point Apartments provides a convenient location near major expressways while still being surrounded by natural beauty. This unique mix creates an ideal community for our residents. One of the greatest perks to living in Lake Country comes from opportunities for outdoor recreation. We’re ideally located near Lake Worth and Eagle Mountain Lake. Whether renting a standup paddleboard or kayak for an afternoon of adventure on the lake or packing up all your friends for a weekend camping trip, you’ll appreciate the wealth of outdoor adventure within a short distance of Eagle's Point Apartments. Closer to home, you’ll find a variety of dining options, from Italian cuisine to Mexican favorites. Can’t make it to the stadium to see the Cowboys? Head to a local sports bar to catch the game and grab a brew and a bite. AMC Classic Fort Worth 14 is a nearby discount theater showing current releases. Visit Texas Movie Bistro for a perfect date night of dinner and a movie. From dining and entertainment to afternoon adventures at the lake, you’ll find the perfect way to spend your free time in the Lake Country neighborhood of Fort Worth, TX. Contact Eagle's Point Apartments to schedule your personal tour of our apartments near Lake Worth. We look forward to seeing you around the neighborhood!